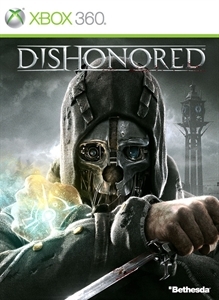 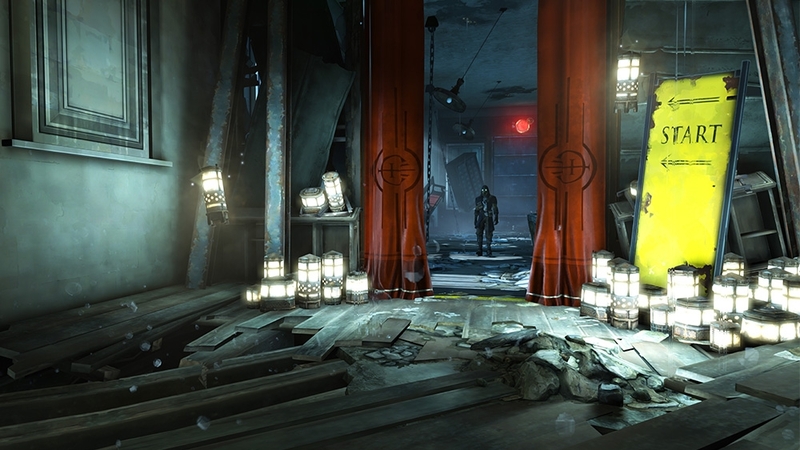 Enter the world of the Outsider in Dishonored: Dunwall City Trials, the first add-on pack for the critically-acclaimed first-person action game developed by Arkane Studios. 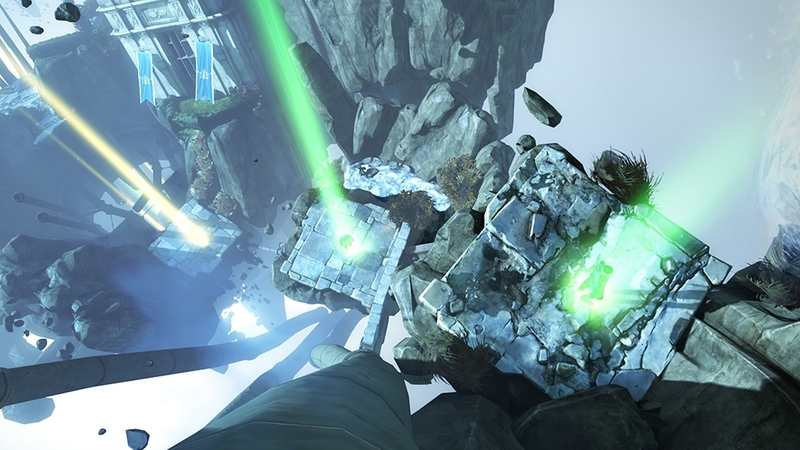 Your combat, stealth and mobility skills will be put to the test as you make your way through 10 distinct maps that feature a variety of challenges. 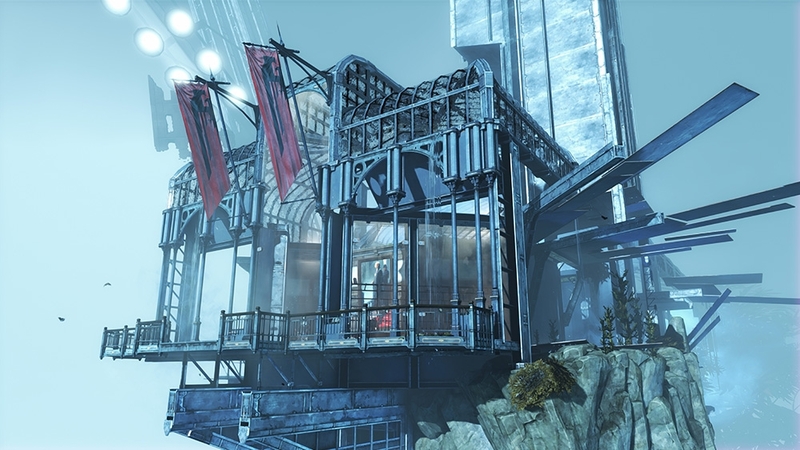 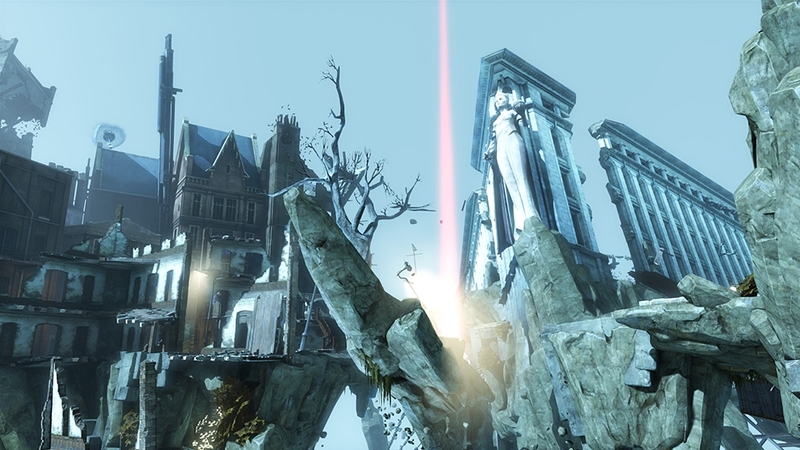 Dunwall City Trials also features a new set of achievements and trophies as well as a global online leaderboard.